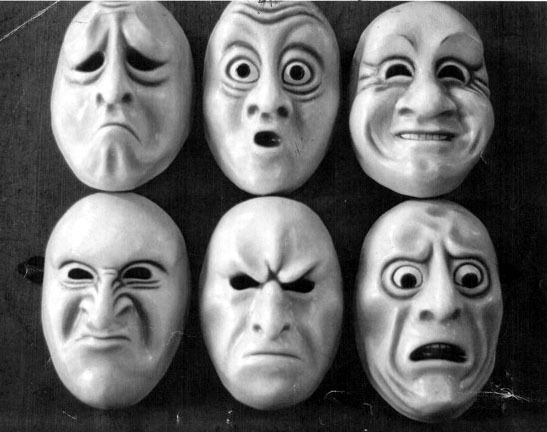 Many psychologists believe that there are six main types of emotions, also called basic emotions. They are happiness, anger, fear, sadness, disgust, and surprise. This is based of off refinement from Darwin’s original studies on human expression back in 1872. All other emotions are varieties of basic emotions. 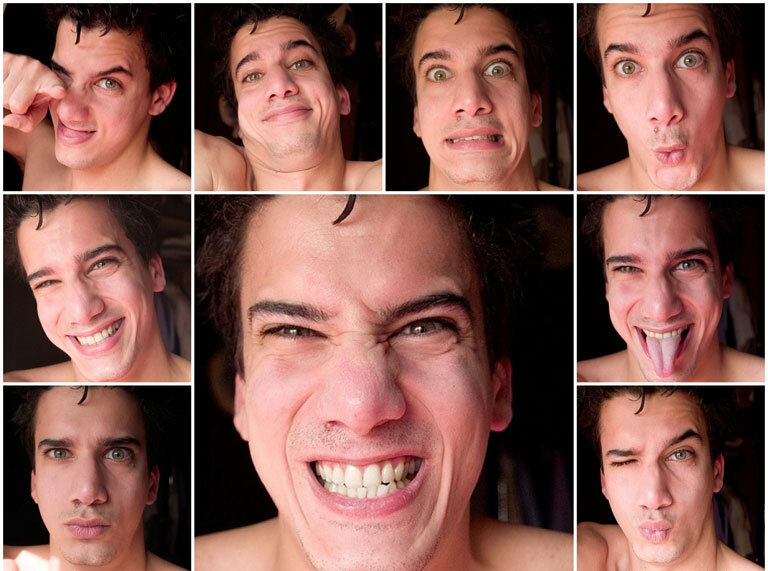 The human face is capable of over 136 non-verbal distinct expressions. Anger is the emotion that expresses dislike or opposition toward a person or thing that is considered the cause of aversion. 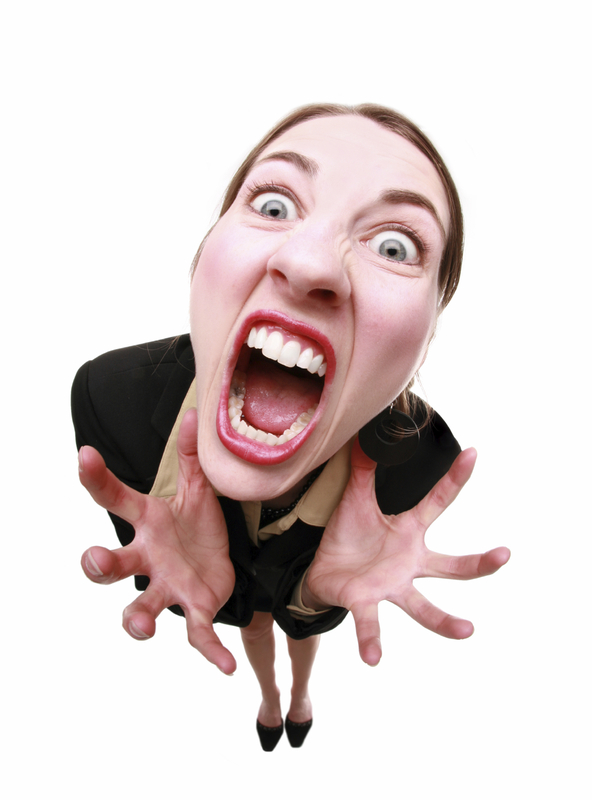 Psychologists consider anger a natural emotion needed for survival. Anger can bring forth behavioral improvements; however, uncontrolled anger can cause social and personal problems. Psychologists divide anger into three categories. One type of anger is an instinctual reaction to being trapped or hurt. Another type is a reaction to the perception of being intentionally harmed or mistreated by others. The third type of anger, which includes irritability, reflects an individual’s personal character traits. Anger is sometimes displayed through sudden and overt aggressive acts. An uncontrollably angry individual is susceptible to losing the capacity for making sound judgment and acting responsibly. Extreme anger is obviously self-destructive, as is anger that is not expressed externally and kept within. Anger is often misused by individuals who act angry as a means to manipulate others. Disgust is the emotion that expresses a reaction to things that are considered dirty, revolting, contagious, contaminated, and inedible. It is divided into two categories: physical disgust and moral disgust. Disgust is associated with a distinct facial expression and a drop in heart rate. The origins of disgust are traced to the natural selection process, which humans instinctively acquired to avoid food poisoning, threat, and infection. With time, disgust evolved into a common response to tasting, smelling, touching, seeing, and imagining unfavorable objects. Waste products, decomposing flesh, and insects are among the things that commonly disgust people. Disgust can be instinctual or socially taught. 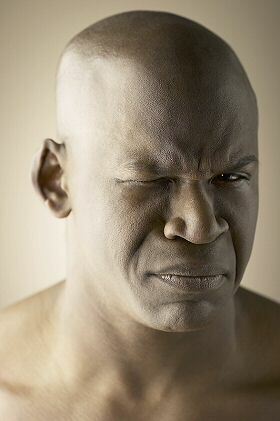 According to research, women and children are more prone to experiencing disgust than men. Functional MRI tests show that the anterior insula in the brain reacts when an individual is disgusted. Some scientists believe that disgust is based on prejudices. They think that these prejudices should be questioned, rather than accepted. Fear is the emotional reaction to an actual and specific source of danger. A survival mechanism, fear is usually related to an apprehension toward pain. Severe fear is a reaction to dreadful approaching danger, and trivial fear occurs as a result of a confrontation that does not pose a significant threat. The degrees of fear vary from slight caution to paranoia. 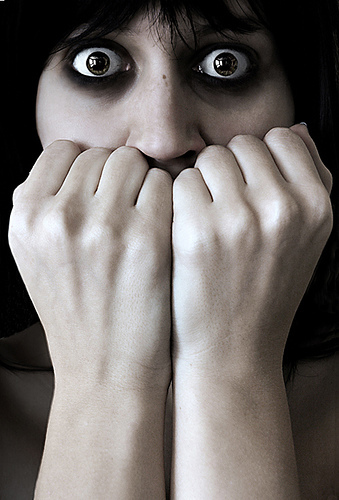 Fear can affect the unconscious mind through nightmares. Fear is often confused with anxiety, which is an emotion that is often exaggerated and experienced even when the source of danger is not present or tangible. While fear is connected to anxiety and other emotional conditions, like paranoia and panic, it is a separate emotion on its own. Psychologists have discovered that fear can be taught. For example, children can be conditioned to fear certain things. Further, accidents ignite fears. A child who falls into a pool and struggles to swim might develop a fear toward pools, swimming, or water. 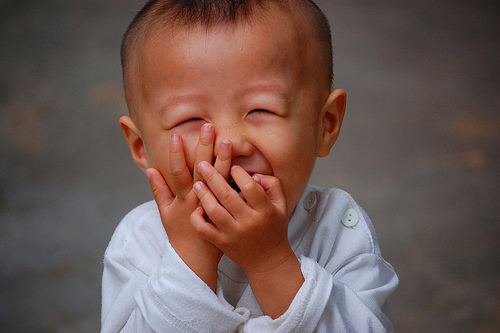 Happiness is the emotion that expresses various degrees of positive feelings ranging from satisfaction to extreme joy. The opposite of sadness, happiness is a goal most people strive to achieve. Happy people are satisfied with their lives. Unraveling the secret of happiness is a constant topic among scientists, psychologists and people in general. Scientists have developed ways to physiologically measure happiness. One method is by using Functional MRI and EEG tests. Many scientists believe that happiness is determined by genetics and is reflected by neurobiological systems. Further, various surveys try to measure happiness throughout the world. In the surveys, people are asked questions about several aspects of their lives and levels of happiness. Information collected by the surveys have led some experts to link happiness to a variety of determinants like life expectancy, socioeconomic status, marital status, spirituality, and health. Others link happiness to psychological well-being measured through an individual’s levels of self-esteem, social interest, and other factors. Sadness is the emotion that expresses a state of loss and difficulty. Sadness is the opposite of happiness. When people are sad, they become less talkative, less enthusiastic, and less interactive. This can take a toll on their social lives and professional performance. According to studies, sadness causes individuals to be slow at processing information. Sadness is sometimes mistaken for depression. While depression does involve sadness, it is much more severe. Sadness is a temporary decrease in happiness; it is a short period of feeling down. Depression, however, can last for years and can disrupt many aspects of daily life. Studies show that sadness in people is perceived by the general public as weakness and incapability. Therefore, sad people do not fare very well in social settings and job interviews. Sad people, in turn, base their opinions on their moods. They see negativity in the people and world around them. Surprise is the emotion that arises when an individual comes across an unanticipated situation. Sudden and involuntary surprise usually lasts a fraction of a second. A surprise can be a positive, neutral or negative experience. A certain facial expression is characteristic of surprise. The most predictable signal is the raising of the eyebrows. Eyebrows curve and rise, as the eyelids open wide, and the forehead wrinkles. The relaxed jaw drops, exposing a parted upper lip and teeth. The impact of a surprise is measured by how much the jaw drops. In terms of bodily posture and vocalization, surprise is characterized by hands that fling upwards and a variety of gasps and sighs. 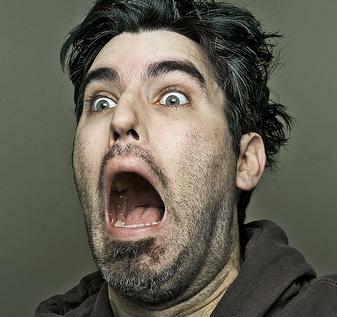 The momentary expression of surprise is usually followed by another emotion, like fear or happiness, which reveals emotion toward the feeling of being surprised or the surprising object. Being mugged, for example, is an unexpected ordeal. After the initial moment of surprise, the victim feels fear. Have fun – only a few people are so blessed to be able to collaborate with the right talent who share their same artistic passions.